Consumers are worried about what goes into the food they eat. And rightfully so, if you’re putting it into your body you should know what goes into its body and why. After my post about the truth about hormones in poultry I was asked multiple times to write a post about antibiotics in chickens, so after a good bit of time (sorry!) and research from trusted sources I hope that this blog will help answer your questions about the antibiotics used in the poultry industry. 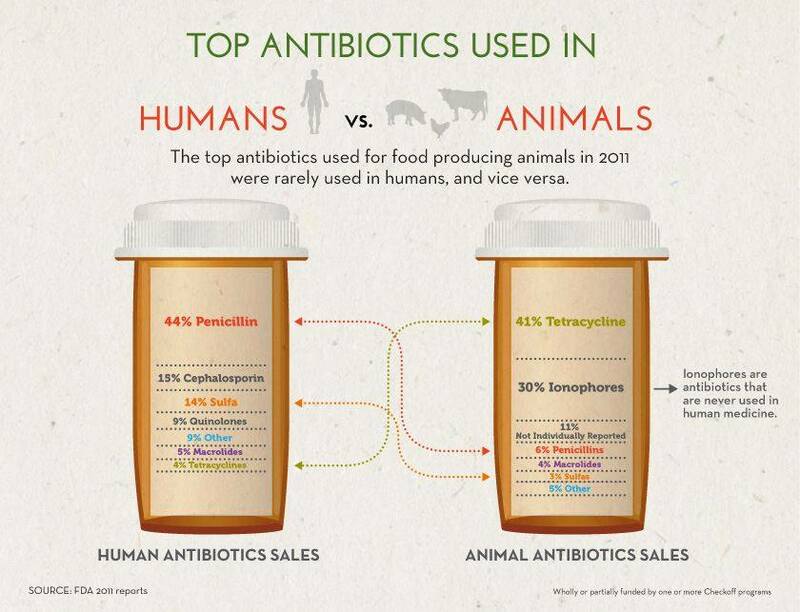 In a previous post about antibiotics and hormones in beef I discussed how the antibiotics used in animal agriculture medicine are usually not the same ones used in human medicine. 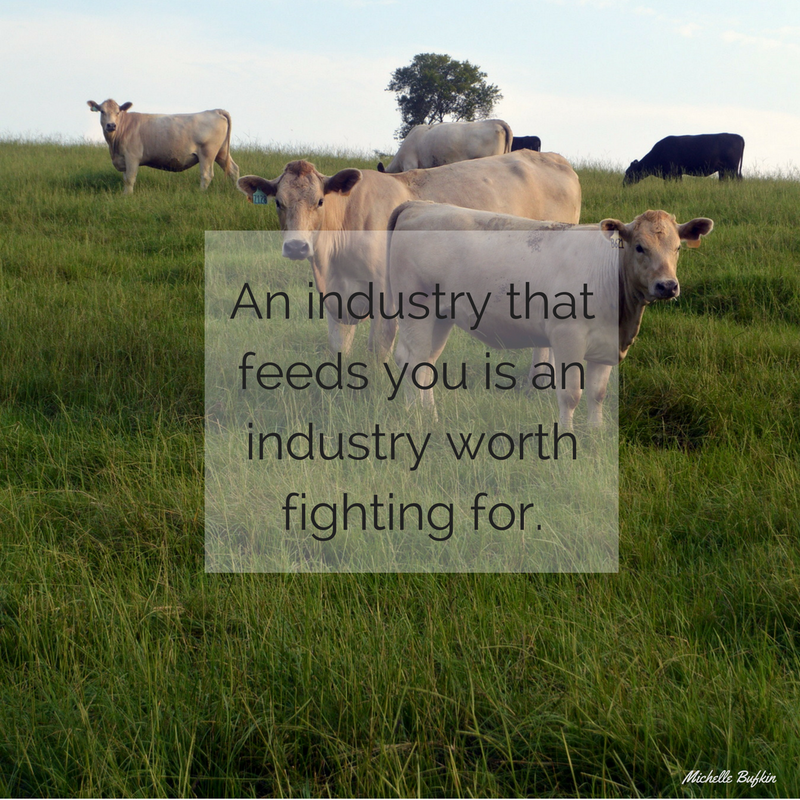 This remains true for the poultry industry as well. A few of the antibiotics for humans and livestock are in the same drug class, but the FDA regulates these and establishes proper use levels along with withdrawal times. When used as directed by the FDA they pose no health issues. So there is very little possibility for antibiotic resistance because of being fed to livestock. Antibiotics are used in the poultry industry to prevent and treat diseases. One common misunderstanding is that antibiotics act as growth promotants, but they do not. In poultry antibiotics simply dramatically reduce the amount of harmful and wasteful bacteria in the gut of a chicken. Antibiotics keep chickens healthy which therefore makes them more efficient in converting feed to energy.